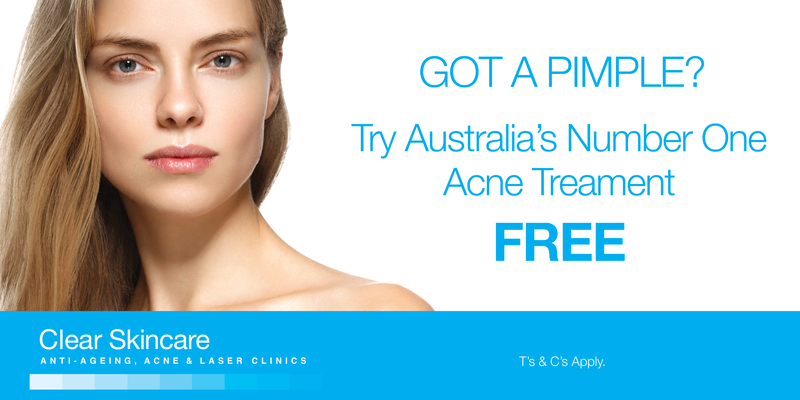 To book, please visit http://bit.ly/2WIKhHu and use code FIXMYACNE at the checkout. Alternatively, call 9372 7122 and ask! Valid from 1st April – 31st May 2019.